Porsche, which is a leading manufacturer of sports cars in the global market, has recently disclosed that it is going to recall 483 of its Porsche Cayenne vehicles that have been sold in the Indian market. This is being done on a global basis for repairing a fault that has developed in the headlights of around 1 lakh units of the Porsche Cayenne across the world. Hence, the car maker is trying to address this technical snag as early as possible. The automaker had recently announced that it is recalling the 2011 as well as 2012 versions of the Porsche Cayenne globally. The company is now going to put in additional work on the system of headlight locking. An in-house research had established the fact that in certain cases, if the headlight component had been locked wrongly, then it could even be detached from the car. 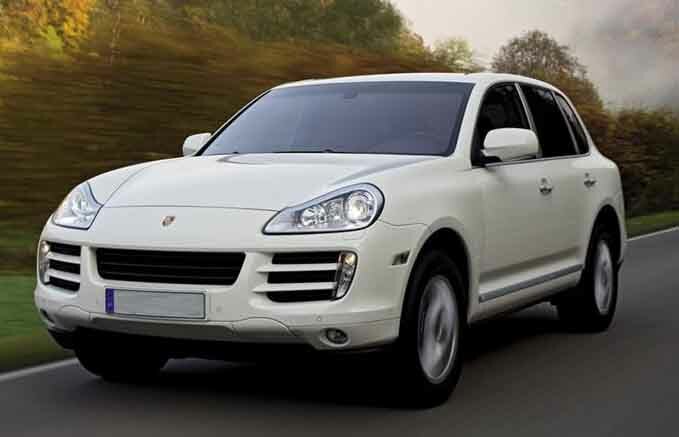 Close to one lakh Porsche Cayenne units have been identified to be affected with this problem. The maker of luxury sports cars from Germany has also announced that the snag could be rectified at the workshop in a matter of 45 minutes per car. Additionally, Porsche is offering this service absolutely free for its customers. Other than the Porsche Cayenne, the car maker has also introduced some of its high end models in the Indian automobile market. These new fleets of cars include the Porsche Panamera, the Porsche 911, the Porsche Boxster and the Porsche Cayman.